Malta, the smallest EU member, will today vote in a heated election overshadowed by corruption allegations. 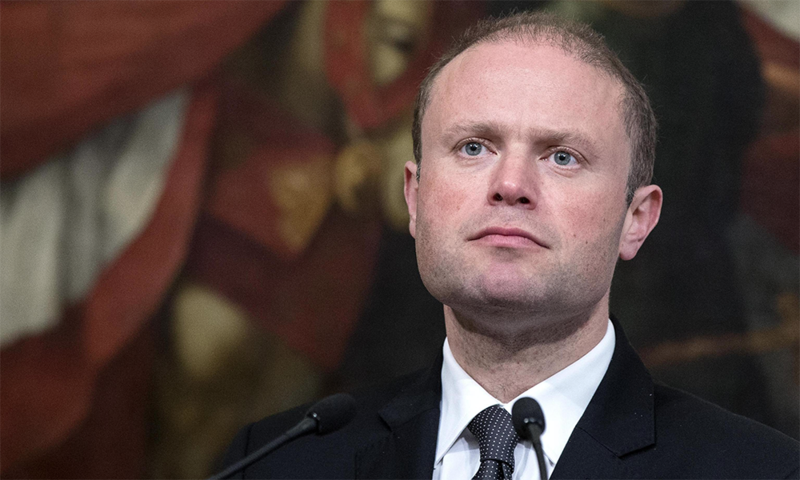 PM Joseph Muscat of the centre-left Labour Party called a snap election last month after submitting himself and his wife to a corruption investigation. The accusations were initially brought by an anti-government blogger, who claims Mr Muscat’s wife is the beneficial owner of a Panamanian-registered shell company that received some $1 million from bank accounts in Azerbaijan. Azerbaijan was awarded a lucrative 18-year contract to supply the island-state with natural gas in 2014. In the wake of the revelations the opposition Nationalist Party, led by Simon Busuttil, has demanded the prime minister resign. Busuttil has also recently levelled accusations of bribery at PM Muscat’s chief of staff and former energy minister. But while polling suggests the centre-right party will make electoral gains on Saturday, it’s likely to fall short of victory. A victory for the Labour Party will see it secure another five years at the helm; even if Muscat is subsequently toppled by the scandal, the party will maintain control of the executive branch until 2022.